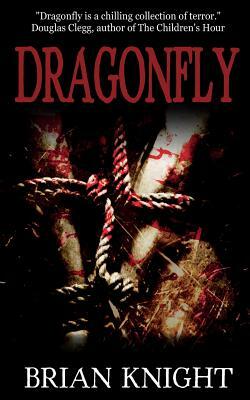 Vengeful revenants, ghost children, woodland zombies, and lustful demon toys are among the menagerie of small horrors showcased in Brian Knight's first collection, Dragonfly. Gripping, touching, and sometimes humorous, Dragonfly deals a powerful range of emotions from love to hate, hope and loss. Reviewers and readers alike have praised Dragonfly, which received four honorable mentions in The Years Best Fantasy & Horror.